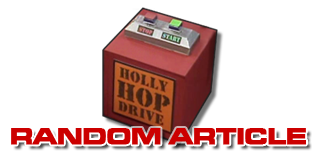 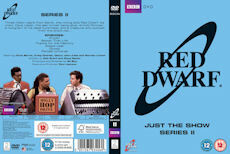 New Red Dwarf DVD release is amazingly easy on the pocket. 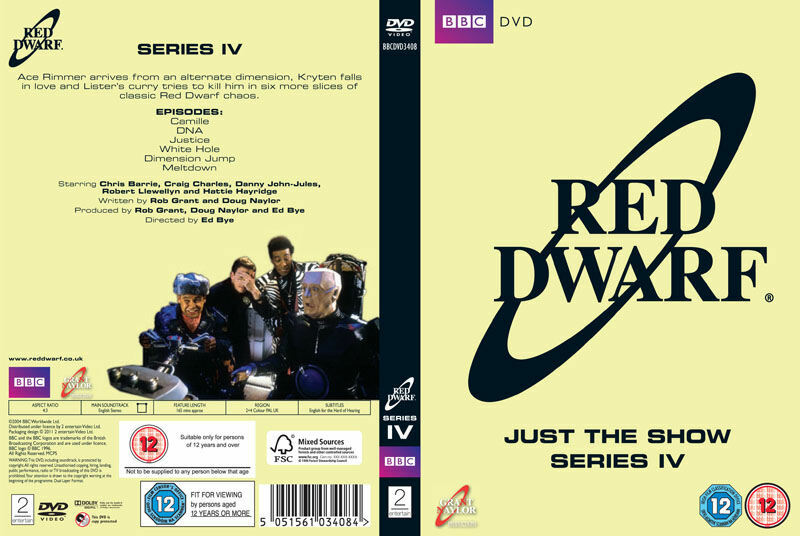 Red Dwarf series one to four are being re-released on DVD on March 7th - and this time you can grab an entire series for the price of a couple of sarnies. The big deal with this re-release - aside from the brand new cover art - is that the recommended retail price is just £4.99, with some in-store prices coming down even lower, to under four quid! 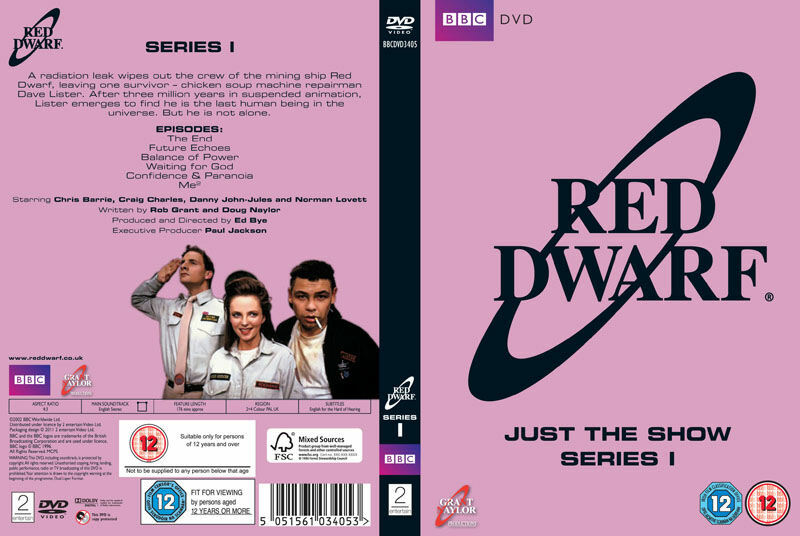 Red Dwarf has been available in this 'vanilla' version before, but those Just the Shows packs have always been full, wallet-bending box sets. 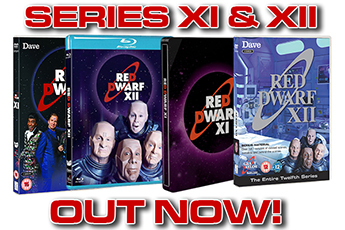 Now you can pick up a single series without even thinking about it - for pocket change! 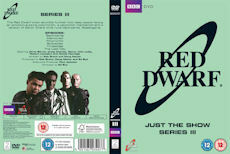 Get started now - series five to eight are also being scheduled for release. 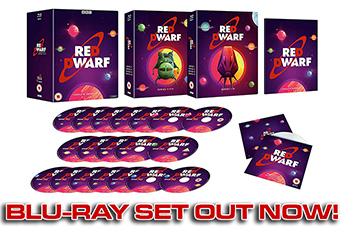 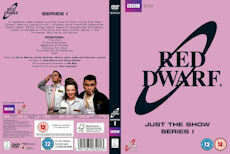 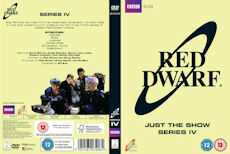 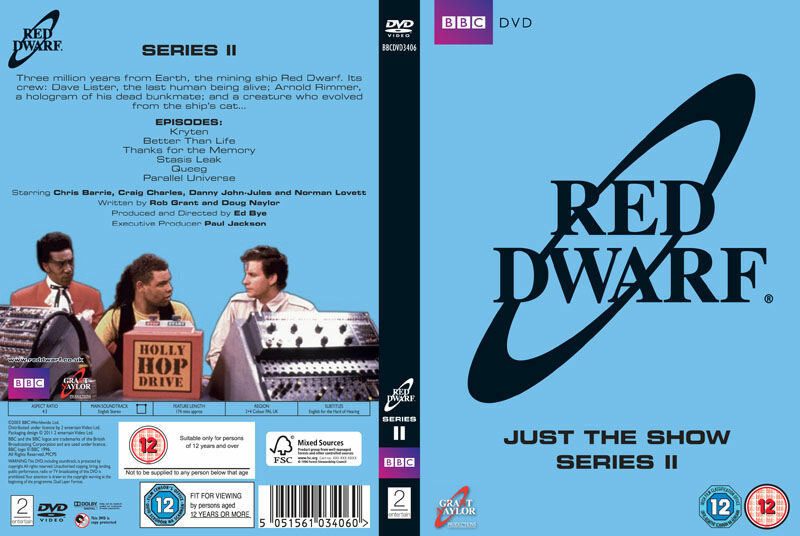 Red Dwarf DVDs are available from our Merchandise section.